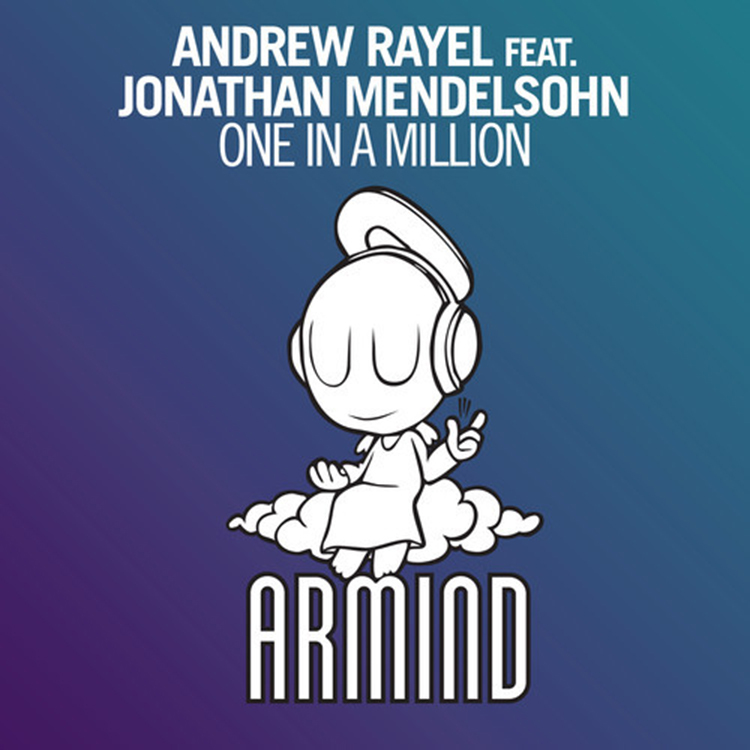 Andrew Rayel made an amazing track with Jonathan Mendelsohn titled “One In a Million.” This track is huge and has so many awesome factors to it. Rayel kills it with the song and Mendelson’s vocals are absolutely perfect with the track. Paris Blohm decided to take this track and essentially put it on steroids with his remix. He takes the progressive house track, add energy mixed with energy and give it huge drops. This track is huge. Check it out!